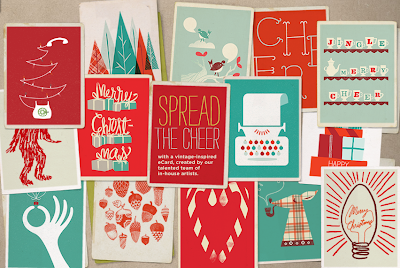 Didn't get those Christmas cards in the snail-mail yet? Not to worry! 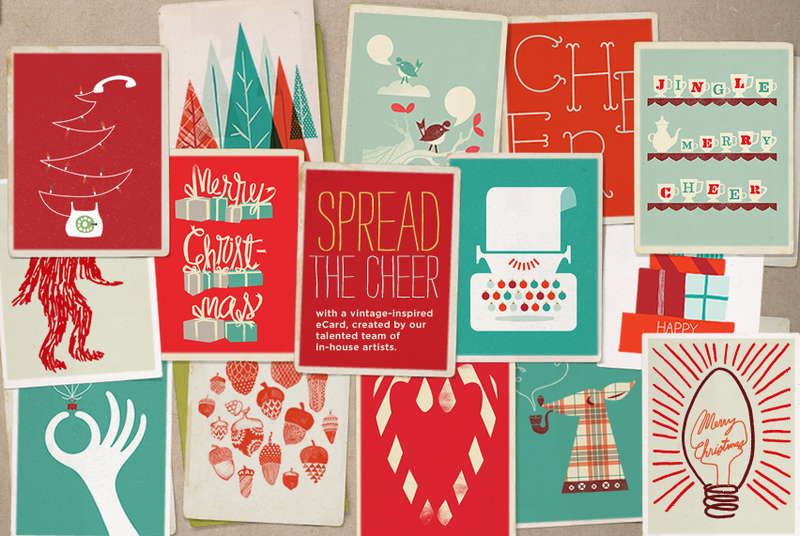 Fossil has some totally cute holiday e-cards just begging to be sent. And they're free - no need for stamps! Aren't they so fun and vintage-y? Click here to head on over and start sending!